in an empty lot years ago. who want to grow food or flowers in a bed. front most of the gardens in the community. in back and front yards. is more than one-seventh of an acre. of sunflowers grow there now. of Commonwealth Urban Farms of OKC. to their community in the Central Park neighborhood. to grow viable urban farms in Oklahoma City. for their CSA, called the Veggie Club. that allow for and promote urban agriculture. CommonWealth Urban Farms’ vision is of a vibrant local food network in Oklahoma City, through which every person has access to real food while supporting the health of the environment and of the community. Our mission is to grow food on vacant lots throughout Oklahoma City, to provide training and resources for a network of urban gardeners, to create jobs that contribute to individual and community health, to expand retail outlets for locally grown food, to turn local waste into compost, and to connect neighbors and neighborhoods so that our common waste and underutilized resources become our common wealth. We are passionately committed to creating a food system that is environmentally respectful, offers right work to its employees, supports the local community, is financially sustainable and provides healthy, real food to all eaters. If you’re looking for a cheap source of food, our CSA is not for you. Corporate agriculture and Wal-Mart provide that, albeit at a high cost to our health and to our beloved earth. This is what we offer: Fresh, real food, grown in living, fertile soil. Direct contact every week with your farmer. A chance to vote with your dollar for a just food system. and that the industrial life was in the city. and that the agrarian life is happening in the city now. at CommonWealth’s beautiful Urban Farm. 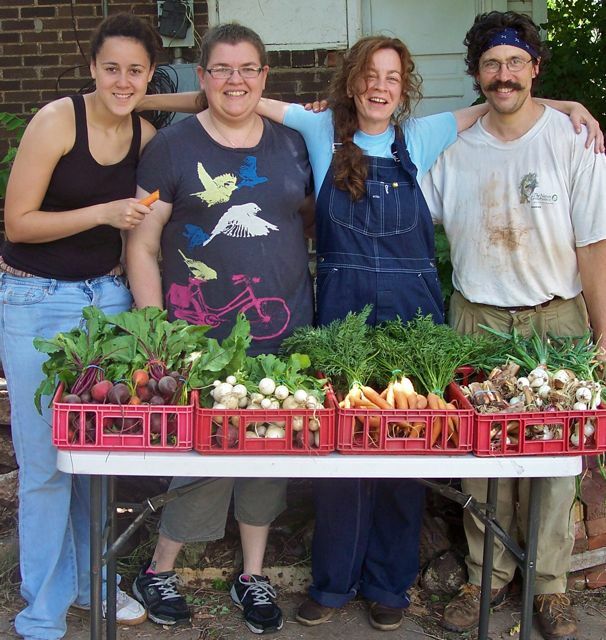 to support the urban farm and garden movement. 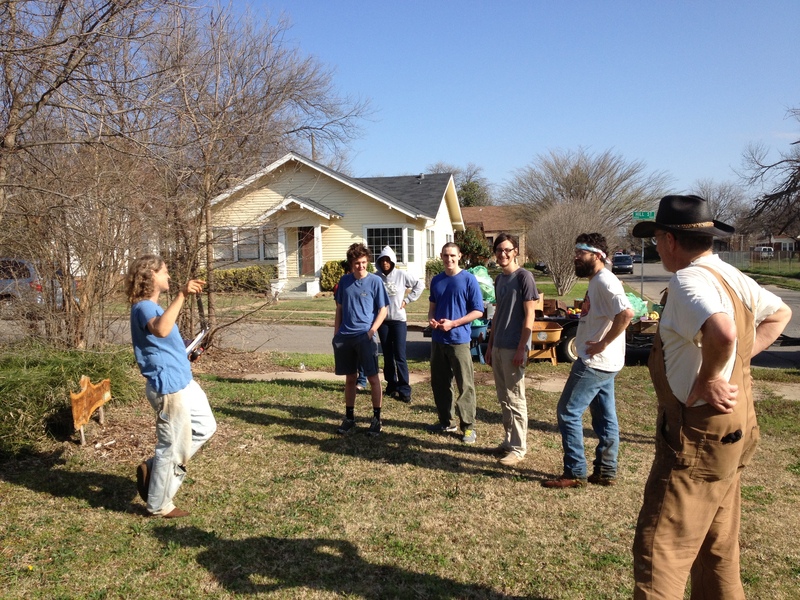 What actions can we take to grow and strengthen urban farming and gardening in Oklahoma City? Come explore the possibilities in the first-ever urban agriculture Open Space event, where the community will set the agenda for change!